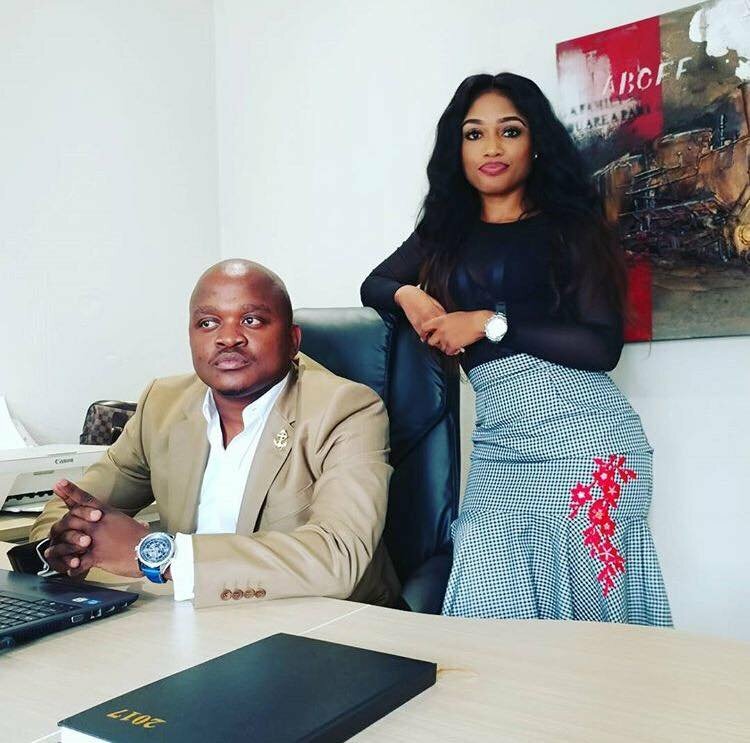 Controversial Nico Matlala Accused Of Stealing Lobola Money! New year same problems for dodgy businessman who can’t seem to catch a break. Despite his highly published relationship with Lebohang Mabe ended badly and his failed attempts to get her back, Nico is allegedly owing a woman known as Millicent Kgwale a whooping 130k. Nico allegedly asked Kgwale to give him the money as an investment which turned out to be the same money he used to pay for Lebo’s lobola. Kgwale told police at Norkem Park police station in Kempton Park that Matlala crooked her out of R135000 to pay lobola for Lebohang Mabe in August last year. “Nico Matlala’s wife is my wife. The money he used to pay for lobola for her is my money. So Nico must stop going around saying he has a wife,” an angry Kgwale was quoted saying. “As for Lebohang’s family, I will expose them and Lebohang,” said Matlala.